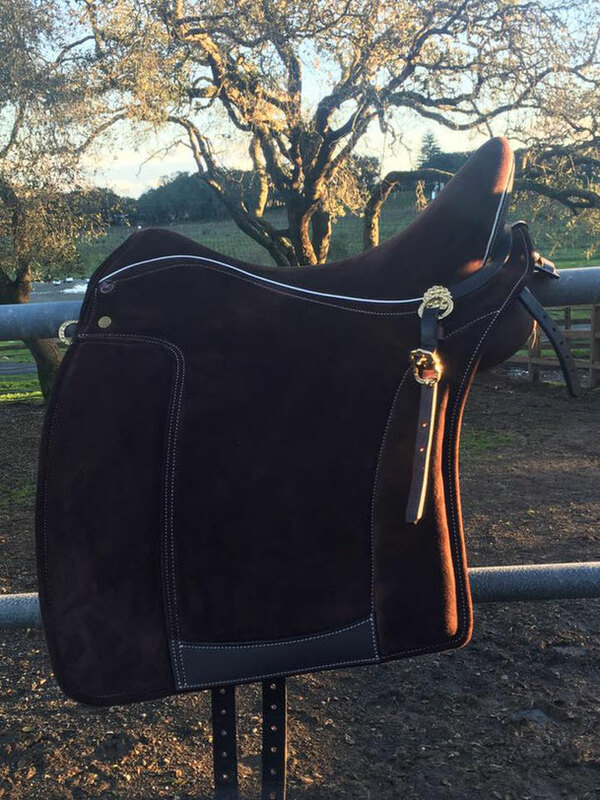 This saddle is a authentic portugues saddle made of really nice suede leather. Available in black and brown (see picture) suede leather. The kneeblocks are very nice, not too big, and detachable with velcro. 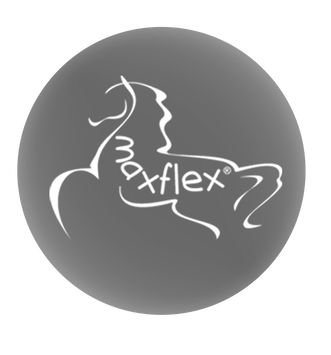 The saddle is equipped with the classical portugues metals, imported directly from Portual.